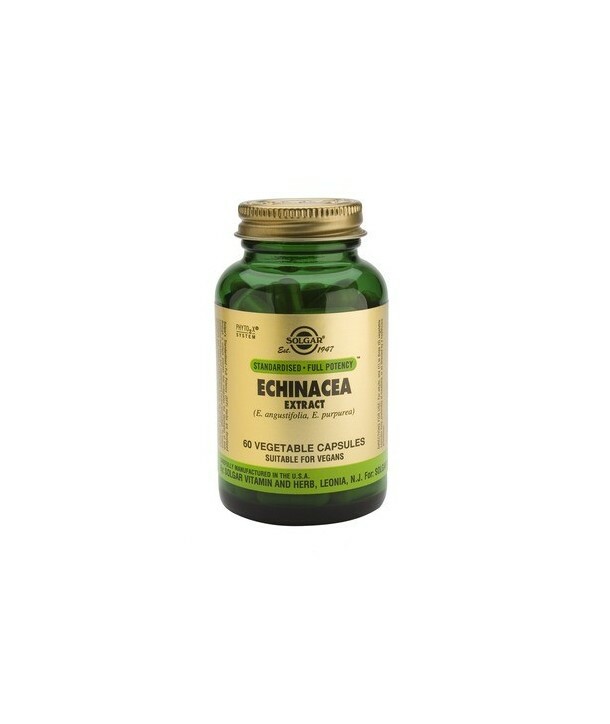 Echinacea is a native plant of South America and is considered one of the most important plants in enhancing and protecting the organism. 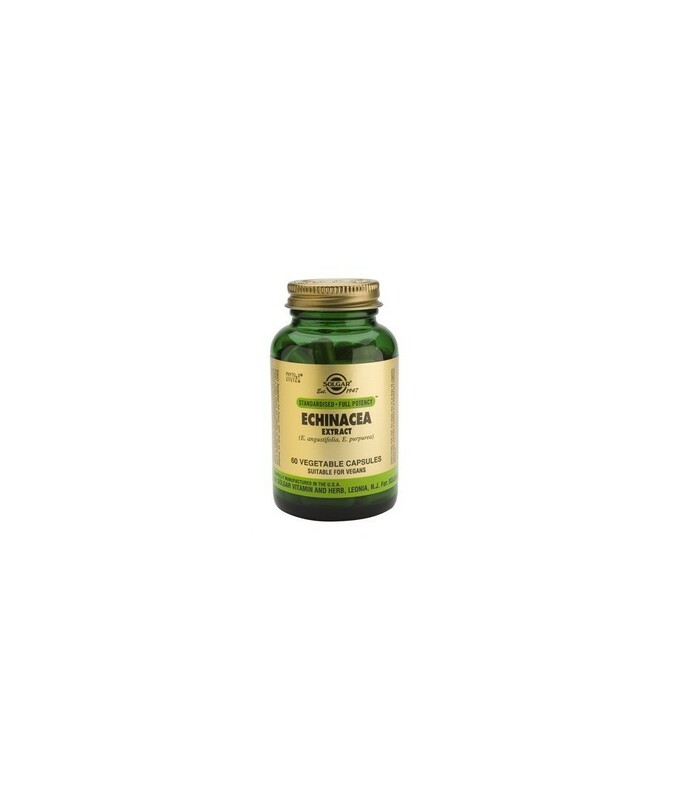 The main active ingredients of Echinacea are polysaccharides, flavonoids and polyacetylenes which contribute to the normal function of immune system. Echinacea is a native plant of South America and is considered one of the most important plants in enhancing and protecting the organism. The main active ingredients of Echinacea are polysaccharides, flavonoids and polyacetylenes which contribute to the normal function of immune system. Studies have shown that Echinacea has an immunomodulatory activity and plays a stimulatory role in immune system function. Echinacea has beneficial effects on incidence of respiratory tract infections and thereby could be a useful supplement in cases of common cold, bacterial and viral infections.